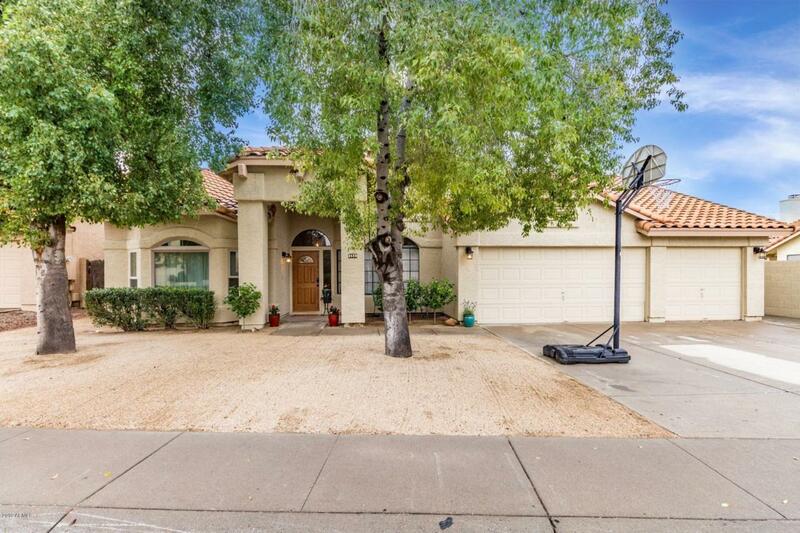 This beautiful pristine single-story home is clean and move-in ready!! 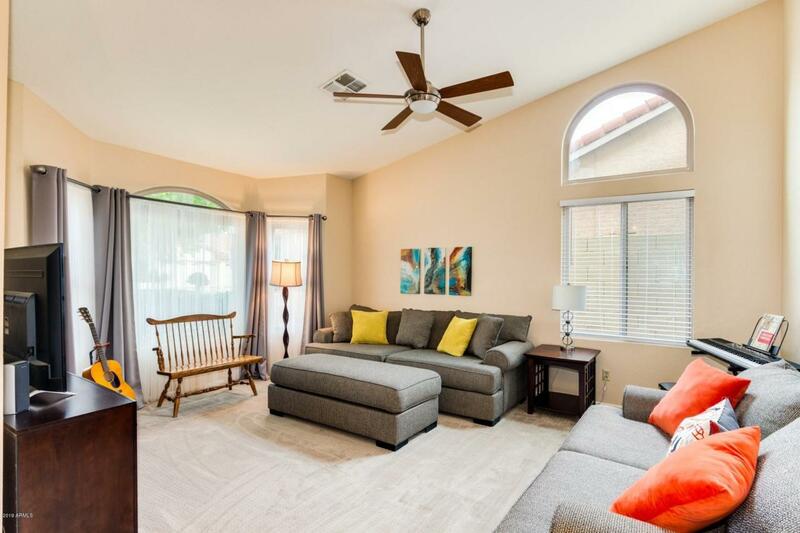 Located in the gorgeous Garden Lakes community, granite counter tops, large kitchen island, stainless steel appliances , designer light fixtures. 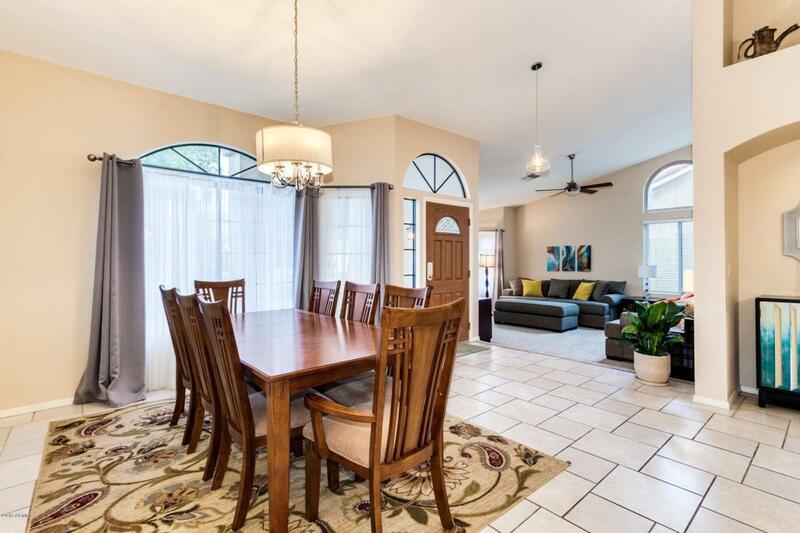 The large family room, fireplace, and open kitchen make it ideal for hosting! Master features a walk-in closet, dual sinks, separate tub and shower, private toilet room, and a separate bedroom exit that leads out to the low maintenance back yard. Large yard is an entertainer's dream, covered patio, pool, lots of green grass, 7 trees, Custom organic raised bed garden with water system. New dual pane windows, solar panels (owned - not leased!) 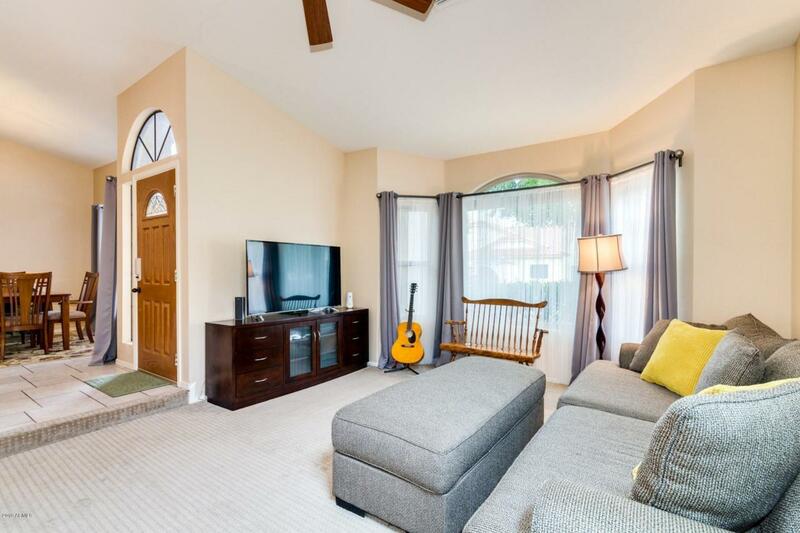 Ceiling fans throughout very energy efficient home. Great floor plan. Don't miss your opportunity to see this special home today! Hoa Name Garden Lakes Comm.